Garver's Tulsa office recently helped package meals for children around the world. 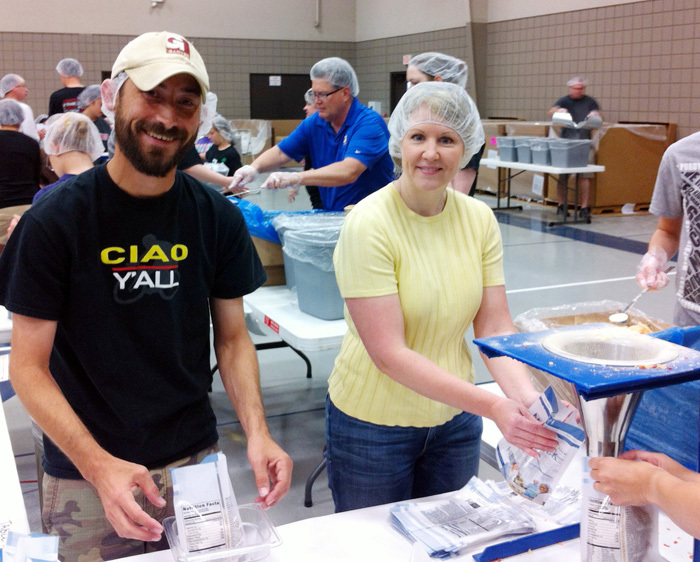 Garver employees and their families worked with Feed My Starving Children, which is a Christian nonprofit hunger relief organization. 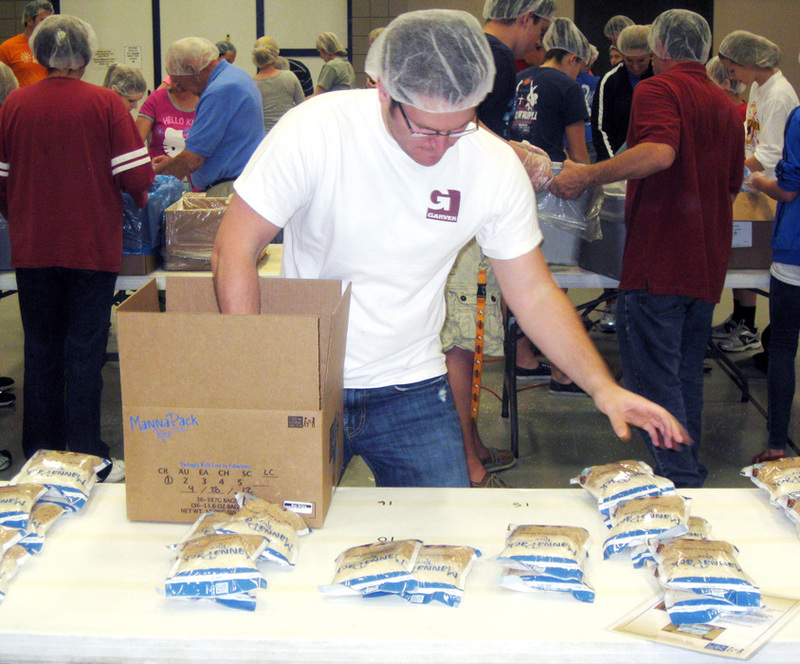 The event readied 35,640 meals, which will feed 98 children for a year. The MannaPacks include rice, extruded soy nuggets, dehydrated vegetables, vitamins, minerals, and a vegetarian flavoring to give growing children the critical nutritional elements they need. FMSC delivers food to children in nearly 70 countries, and the boxes are distributed to orphanages, schools, clinics, refugee camps, nutrition programs, and more. Volunteering their time included Marcia Wilbanks, Jayme Simpson, Cindy Gran, Slaten Leach, Andrew Snyder, Jeremy Stahle, Chris Livingston, Kelly Fincannon, and friends and family.